Incredibly high pixel density of 1024*600 HD resolution provides amazing, vibrant video and visual effects. * Split screen mode(Multi-window view) allows you to run two apps side by side. * DVD,VCD,CD/CD-R/CD-RW/JEPG/WMA/GIF/BMP/PNG/MP3/Mp4/RM,FLAC,AVI/MKV/MOV/RMVB etc. Were supported. When the signal is below a certain level, the AF function will automatically search for other radio frequencies of the current station. 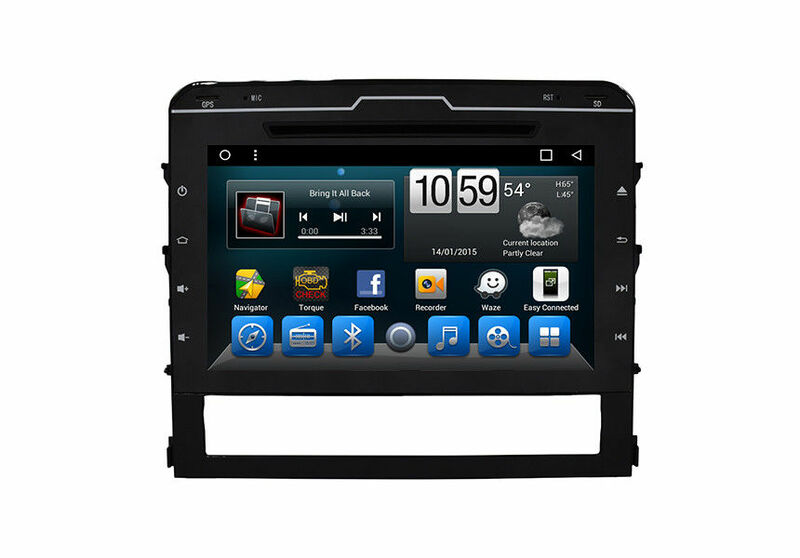 * Professional OEM manufacturer/factory/wholesaler/supplier in Double Din Car Stereo Navigation System, In-dash Car Dvd Player Central Entertainment & Multimedia Radio Bluetooth GPS Receiver from China. * We have been cooperated with automobile manufacturers all along. 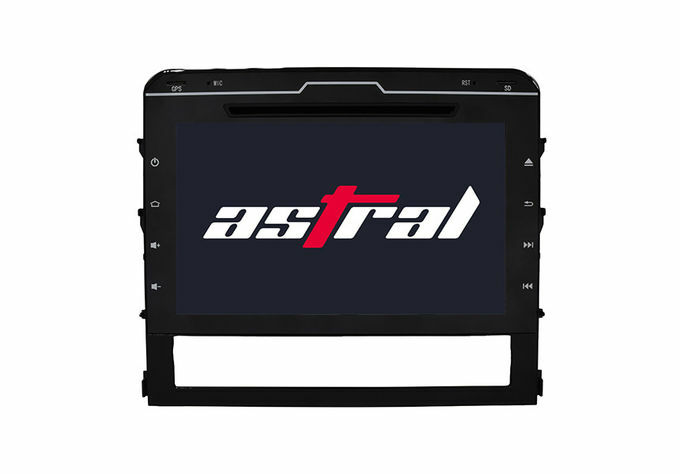 * With complete quality control and efficient manufacturing, ASTRAL could provide the best products punctually. Cooperate with us, and improve your market shares.